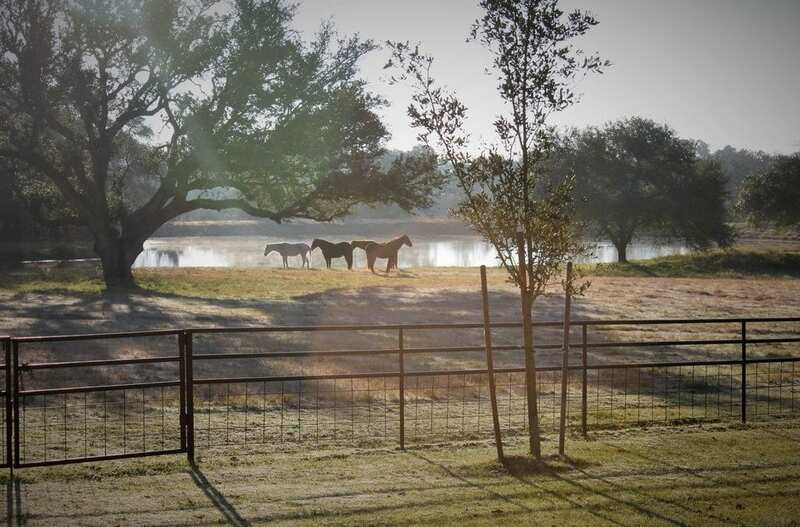 Sitting on 70 acres outside of Round Top, the cottage sits inside a 1 acre fenced in area overlooking pastures & a stocked fishing pond. Our pastures are home to horses, cattle, donkeys, & chickens. The guest cottage sleeps up to 8 people includes 2 bedrooms, 1 bathroom, fully furnished kitchen, central a/c & heat, and a large patio to enjoy the view of the farm. This is the perfect place to stay and unplug. Easy access to Round Top’s antique shopping days (every Oct & April), excellent art, music, and shopping scene, including Festival Hill, Shakespeare at Windedale, Junk Gypsy World Headquarters, and much much more!